Mayor Dederick with Medal of Honor Recipient Clint Romesha. The City of Alturas has a unique position as the only incorporated city in Modoc County. The City was incorporated on September 16, 1901 and occupies a compact area of approximately 2.5 square miles. Alturas California, the seat of Modoc County, offers an abundance of wilderness and natural beauty in a peaceful location. Modoc National Forest offers the outdoor enthusiast an abundance of recreational opportunities including fishing, hiking, hunting, and skiing. Alturas California where the West still lives. Modoc County Office of Emergency Services, in conjunction with the City of Alturas, has completed a draft copy of the Modoc Hazard mitigation Plan for public review. We are asking for public comments on the plan. The plan can be seen on the City's web site under the Quick Links Tab. 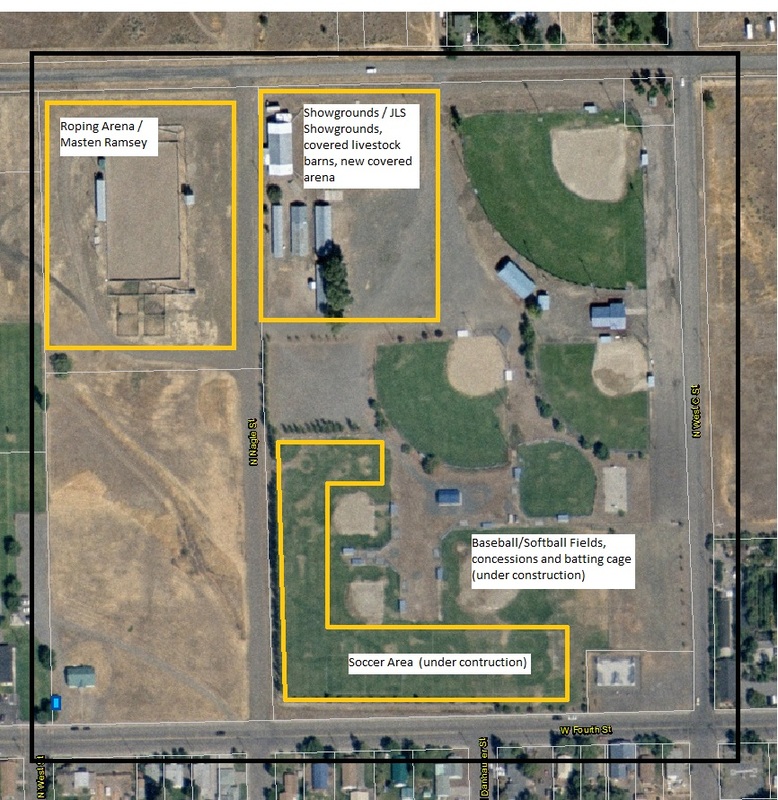 Hard copies of the document may be seen at the Modoc County Library, Modoc County Planning Department, City Hall, and the Modoc County Clerk of the Board office.